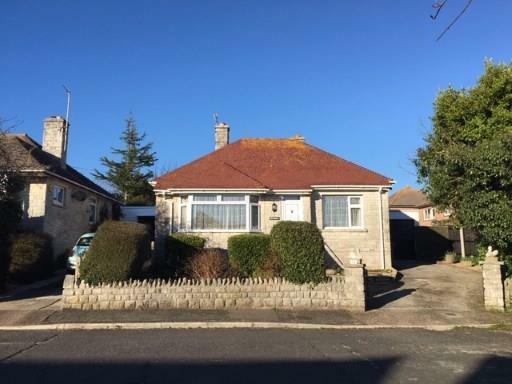 2 Bedroom Detached Bungalow For Sale in Weymouth for Asking Price £280,000. gardens and double glazing. There is no on-ward chain.